With world class museums, galleries, restaurants, athletic events, green space and cultural activities, Downtown Chapel Hill has something for everyone in the family! With world class museums, galleries, restaurants, athletic events, green space and cultural activities, Downtown Chapel Hill has something for everyone in the family. Downtown Chapel Hill is a fun place to spend the day as a family. Start your day discovering the galaxies at the Morehead Planetarium and Science Center where astronauts used to train from the Mercury program to the Apollo-Soyuz program. More info here. After playful learning, treat yourself to a delicious lunch at one of our numerous kid-friendly restaurants. Many offer children’s menus and some even have outdoor seating so you can enjoy some fresh air, delicious food and great people-watching! Top off your meal with a treat from one of our great dessert spots! Downtown Chapel Hill is home to the historic Varsity Theatre at 123 East Franklin Street showing a great variety of new and classic with something for the whole family. Right around the corner on Cameron Ave is Memorial Hall offering some of the finest performances from some of the worlds finest artists! Don't forget Playmakers for the best live theater in the area! UNC is home to some of the finest athletics programs in the country from the most successful Women's Soccer team in history, the fabled Men's Basketball team, football, baseball and all the rest. Be sure to stop by Tar Heel Town on football gamedays. Students, families, alumni and the local community are invited to attend, regardless of where you plan to watch the game. If you don't have tickets to the big game bring the family out to one of our many great downtown restaurants and cheer on the Tar Heels with rest of the community. 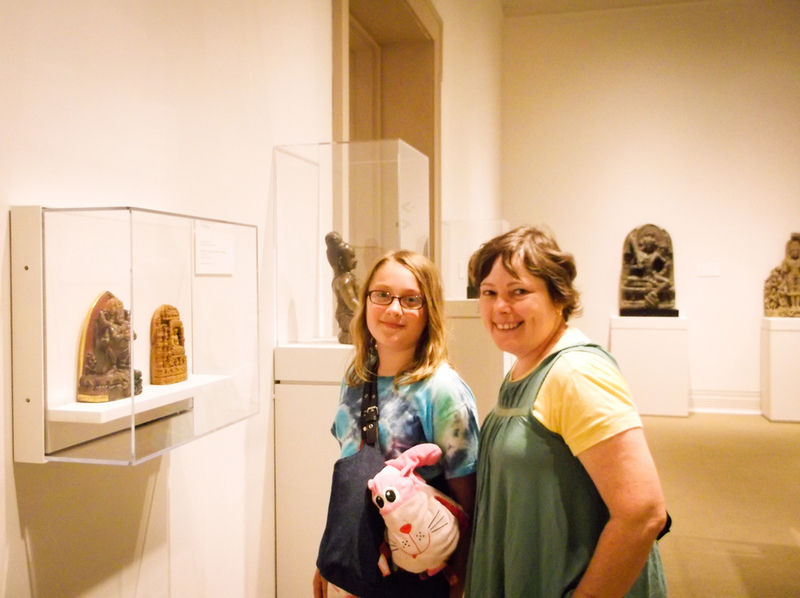 If you have a budding artist in the family take in exhibits at the Ackland Art Museum or Light Art + Design. Downtown Chapel Hill offers some of the town's most beautiful natural settings. Enjoy a quiet, tranquil walk right in the heart of town! Walk over to the beautiful McCorkle Place on the UNC campus, where you can almost always find people picnicking, dogs catching Frisbees or children playing. More info here.